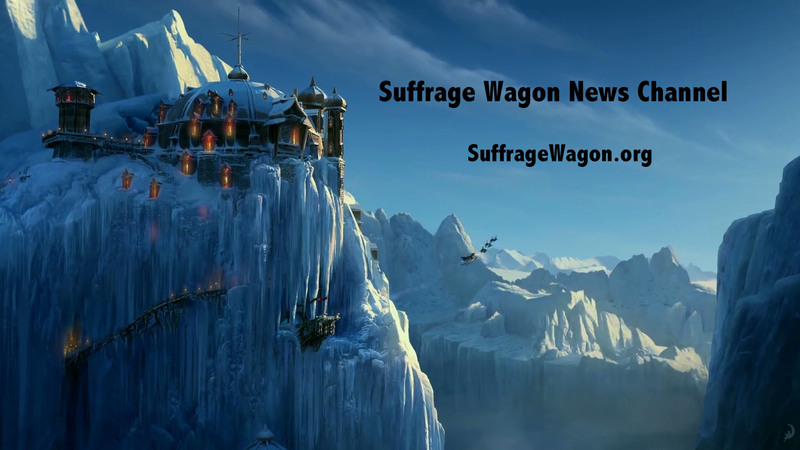 Happy New Year from Marguerite Kearns and Suffrage Wagon News Channel. The memoir I’m writing isn’t just about the first wave of the women’s rights movement in the United States. It opens with my grandfather telling me stories about his life, as well as about his beloved late wife, Edna, my grandmother. He told me stories, when I was young, about when women couldn’t vote and equality seemed like an impossible dream. I leap forward in the tale to when I lived in Woodstock, New York in the aftermath of the 1969 Woodstock Festival. 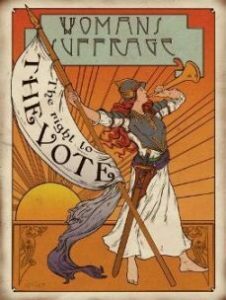 That’s when I picked up the writing and moved forward with getting the old suffrage wagon moved from Granddaddy’s garage up to New York where it was exhibited in Kingston, NY in 1986. From that point on, the wagon was on its way, though slowly, to the New York State Museum where it is in the permanent collection today. It has been exhibited in 2010, 2012, and then 2017-2018 as part of a Votes for Women exhibit celebrating the role New York State played in the first wave of the movement. on January 11-13, 2019 in San Diego, California. 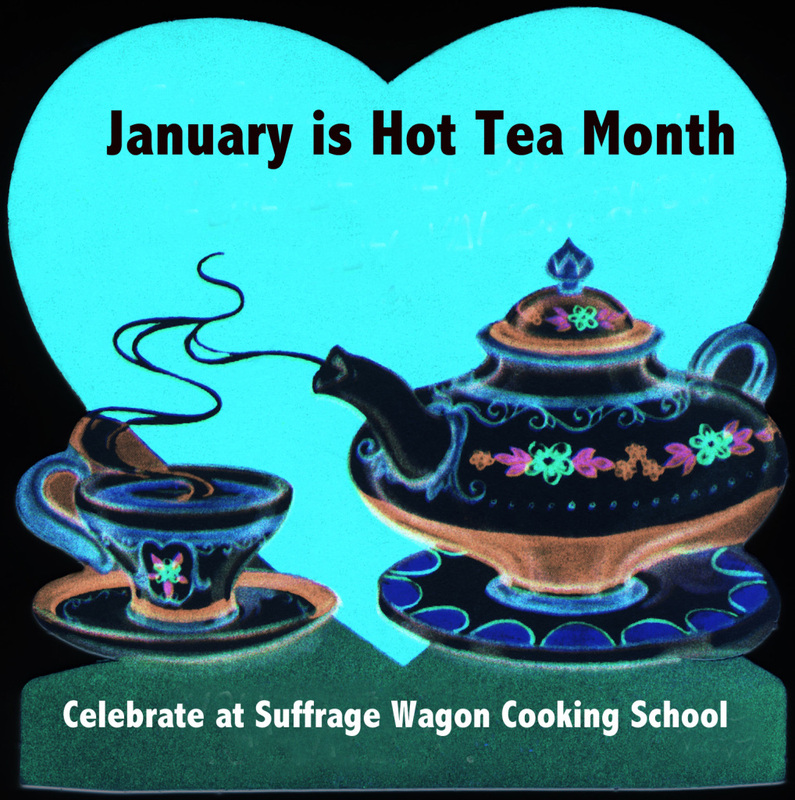 Marguerite Kearns is in the kitchen at Suffrage Wagon Cooking School. Edna Kearns knew Inez Milholland, our US suffrage martyr. In 2016, Marguerite worked with Robert P.J. Cooney, Jr. to co-chair the 100th observance of Milholland’s death in 1916 for the National Women’s History Project. 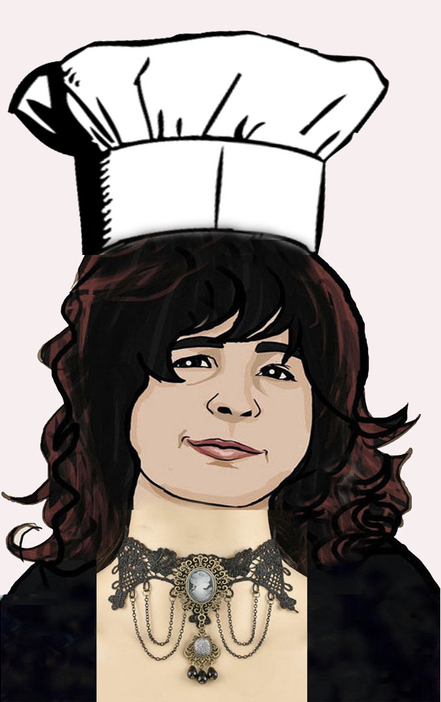 Check out the Inez blog created for the campaign. Also of note: information about a 15-minute film produced by Martha Wheelock about Inez Milholland. And the web site created for the 2016 Milholland centennial observance.